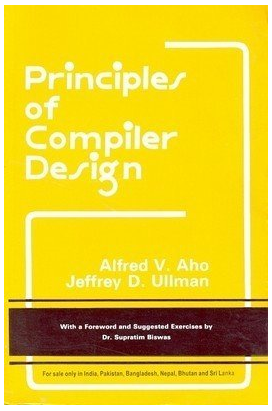 Here is a list of top 10 computer science & engineering books that are a must have for a computer science & engineering student. They will make you get high scores and even increase your knowledge in the subject. By studying these books 100% scholarship by your institution is guaranteed to you. 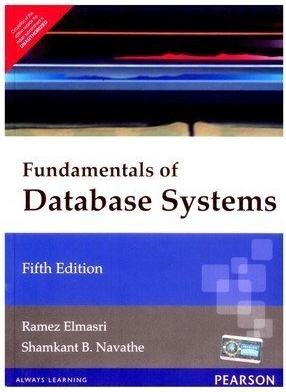 They are the best books for computer science students and also for beginners. 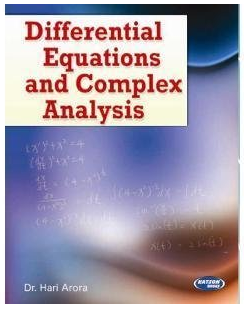 Puzzled with all those tough numerical questions and graphs that leave you tangled in the world of mathematics? Well, don’t get puzzled anymore, get solutions. 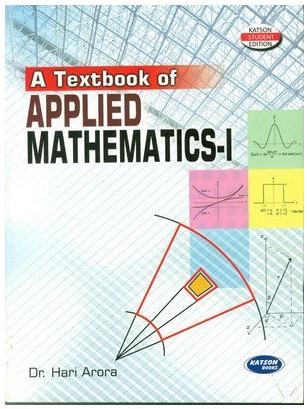 These books are highly recommended for cracking mathematics exam. Click and buy your book now! Learn the best theory and get the solutions to all the numerical problems of physics. 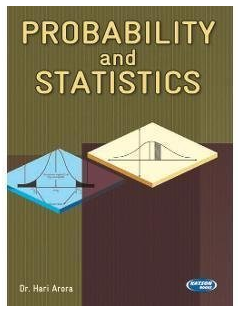 Best book and must buy for Engineering student. Click here now! 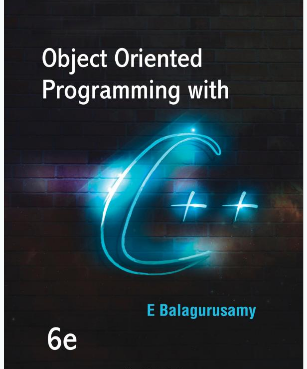 Become the mater of programming in C++ by E. Balaguruswamy. By learning from this book you are guaranteed to gain all the basic knowledge required and crack the exam. Not having sufficient skills for programming in C? 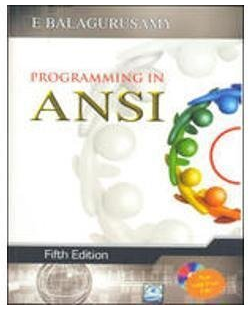 Get your edition for this book now and it will help you clear all your basic concepts and increase your programming skills. Database Management is important for a student not only for clearing the exams but throughout their life. Especially at the time of cracking job interviews this is the book from which questions are asked. 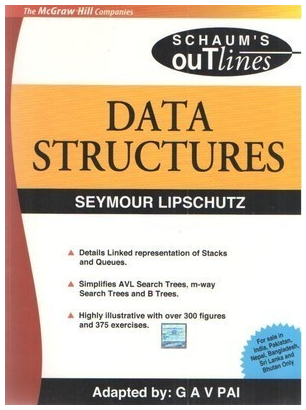 Collect your edition and introduce yourself to the world of data, queries, SQL etc. 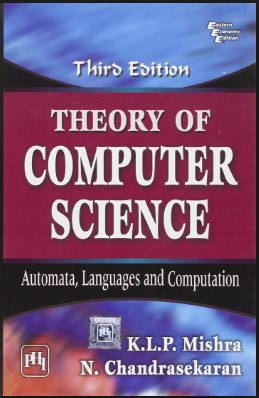 Difficult in understanding the concepts of theory of computer science that are taught to you by teachers? 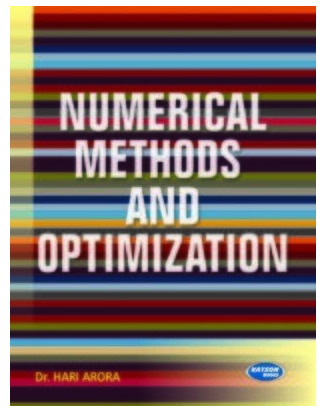 This book contains all solutions to your problems, theoretical as well as numerical. It is a must read before going for your exam. Get one now! Java coding the one needed in every computer science student? 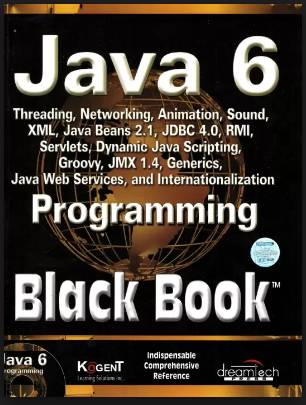 Increase your skill of coding in Java and clear all your concepts by this book. Are the models and testing questions becoming a problem? Well not anymore. This book contains everything. Buy it now! This entry was posted in C++ Programming, Student Help, Education by pustakkosh. Bookmark the permalink.